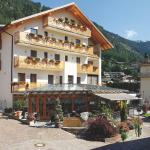 The Hotel Leitner awaits you in Rio di Pusteria , surrounded by the mountains of South Tyrol. Immersed in nature, this hotel is located a short distance from the cable car that leads to the ski slopes. 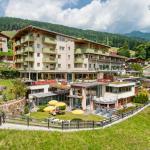 Hotel Feldthurnerhof is a modern and very comfortable hotel, situated in a panoramic position on the slopes of the Eisack Valley. 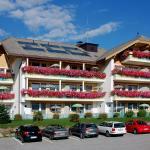 This charming hotel in Feldthurns offers a luxurious and exclusive spa. Discover the natural wonders of the Inn Valley, one of the most popular areas of Alto Adige. 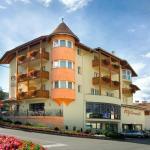 Here you'll find Hotel Clara, charming hotel located 2 km from the motorway to Varna.